AJ Lee vs Naomi vs Tamina Snuka. Daniel Bryan of course ! 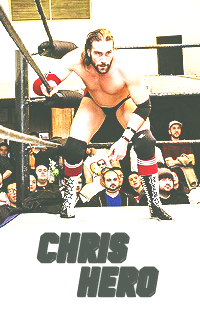 Johnny Gargano vs. Chuck Taylor. Quote the Raven.. Nevermore ! AJ Lee and Dolph Ziggler vs Lita and Edge. Adam Rose and The Bunny !